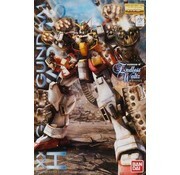 This is the 1/100 Scale Gundam Heavyarms Ver EW Plastic Model Kit from the Gundam Series by Bandai. Suitable for Ages 15 & Up. 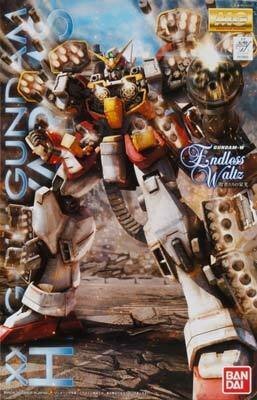 This version of Heavyarms by Hajime Katoki was designed in the style of the Gundam Wing OVA "Endless Waltz" (EW) and was created as part of the new Gundam Wing manga, "Glory of the Defeated," which uses the Endless Waltz design aesthetic for its mobile suits. 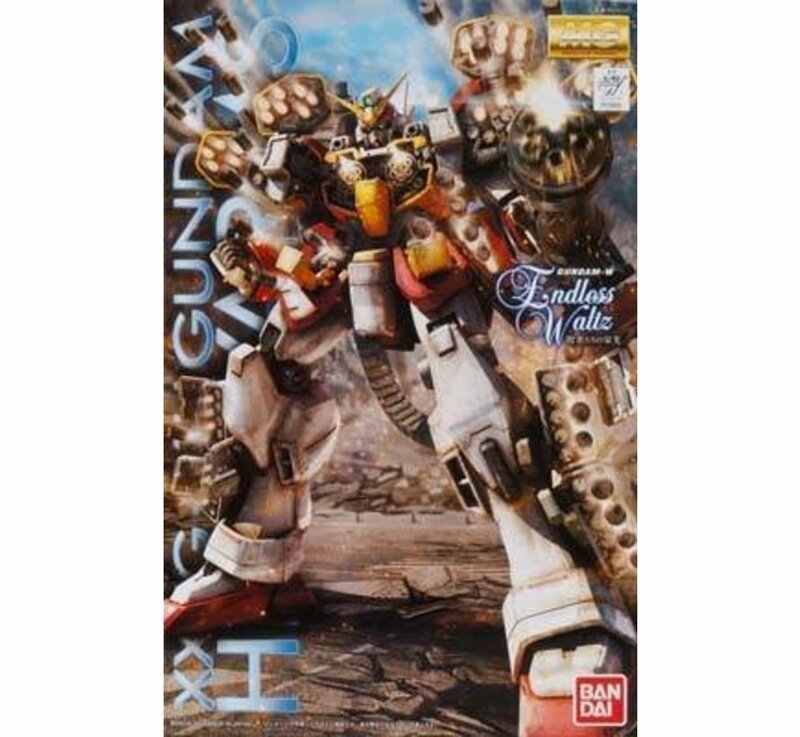 Featuring its iconic gattling gun and full load out of missiles, this release also includes its arm mounted combat knife as well as an optional beam saber attachement in the arm to recreate a fight in the TV series.